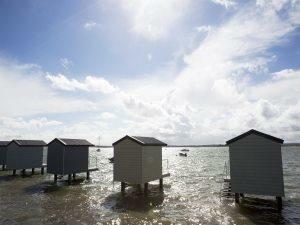 Mersea Island Holiday Park is a peaceful and tranquil park set in 22 acres of mature Essex coastal countryside. 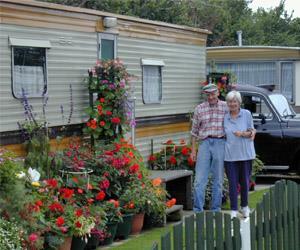 Small privately owned park, very select, facilities include Country Club, Laundrette and cafe/shop. Tucked away in the heart of the countryside. When you want to get away from it all visit Coopers Beach Holiday Park, for a holiday you’ll never forget. With direct access to the beach, and located near Blackwater Estuary, beach and nature lovers will be in their element. 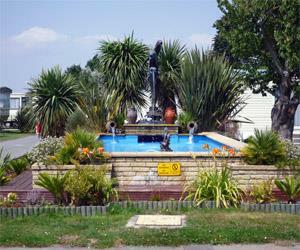 As one of the largest Holiday Parks in Clacton-on-Sea it's full of fun for all the family! Walton-on-the-Naze is a lovely seaside town boasting local treasures such as nature reserves, sandy beaches and one of Britain's longest piers. With beautiful beaches & fun-filled seaside resorts, Valley Farm Holiday Park is perfect for a holiday on the Essex coast. There’s loads to keep the family busy at this action-packed park from days at the pool, to the adventure playground. Located in a natural woodland with beautiful landscaping and fishing lake, Weeley Bridge Holiday Park makes the perfect location for a holiday of total relaxation, yet is close enough to the coast to enjoy the fun of the seaside.